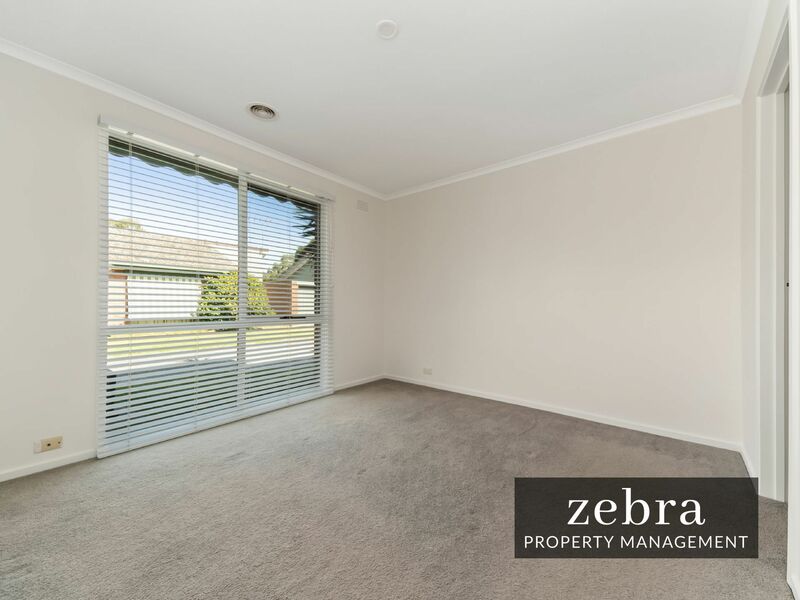 RENOVATED SPACIOUS UNIT IN GREAT LOCATION! 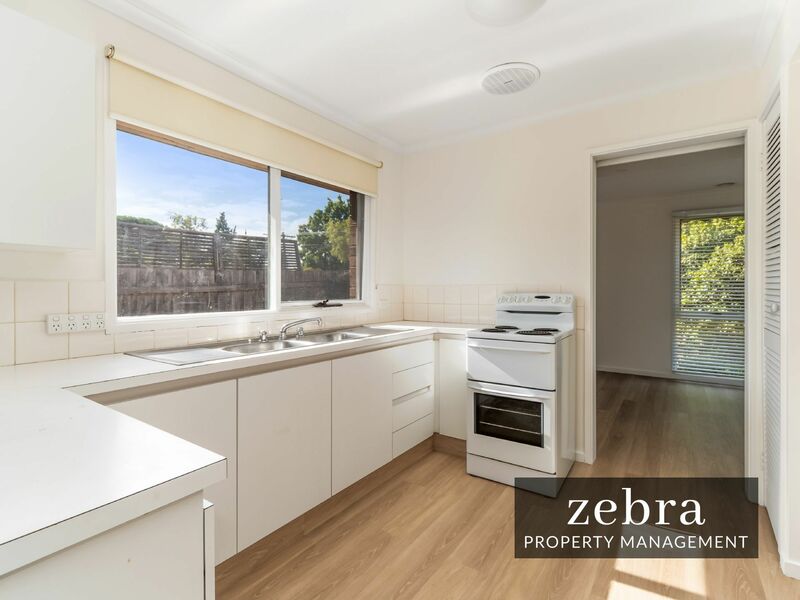 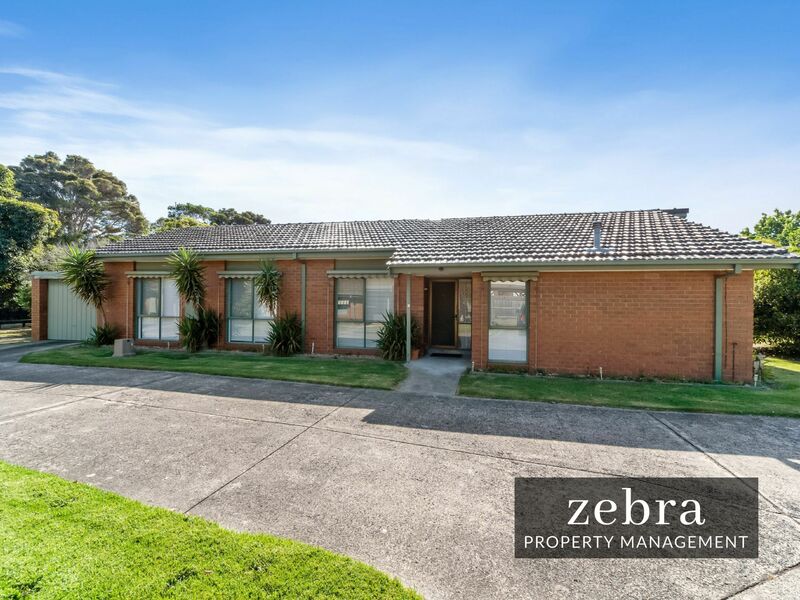 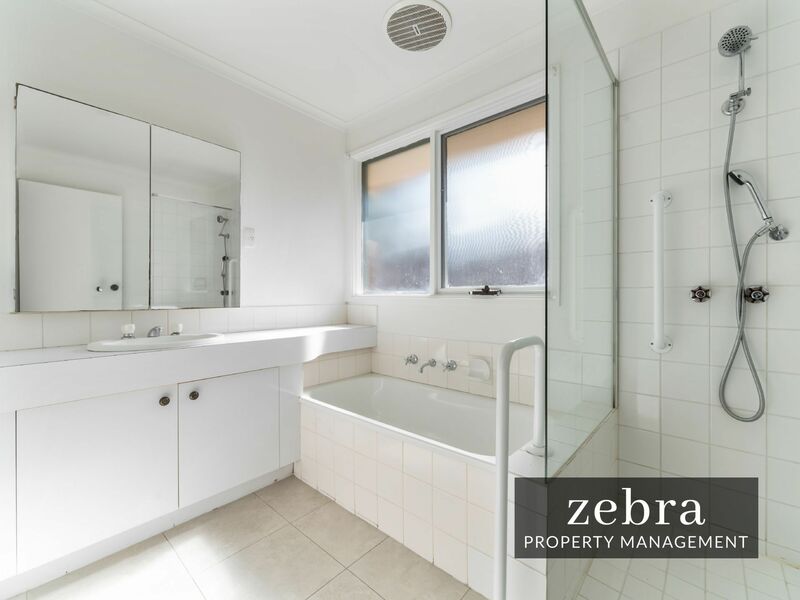 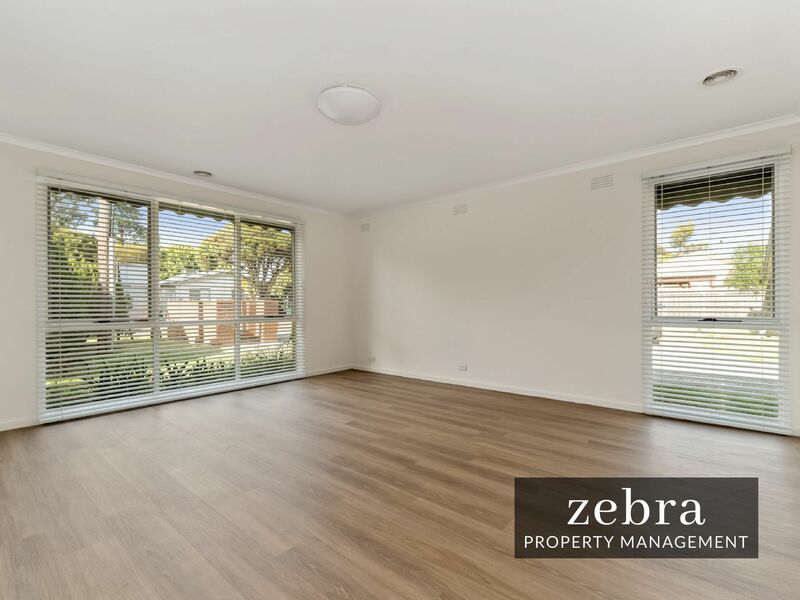 Located in a popular area of Seaford and with its own street frontage, this freshly renovated unit feels more like a house. 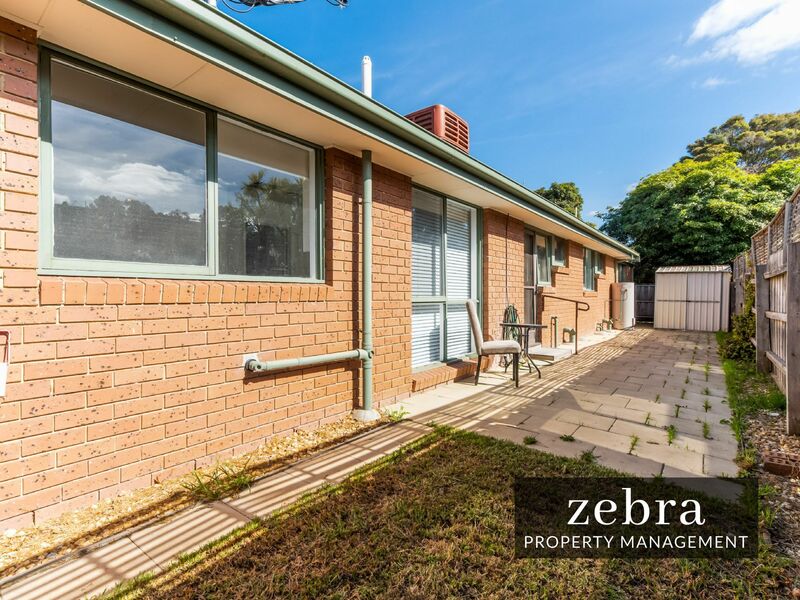 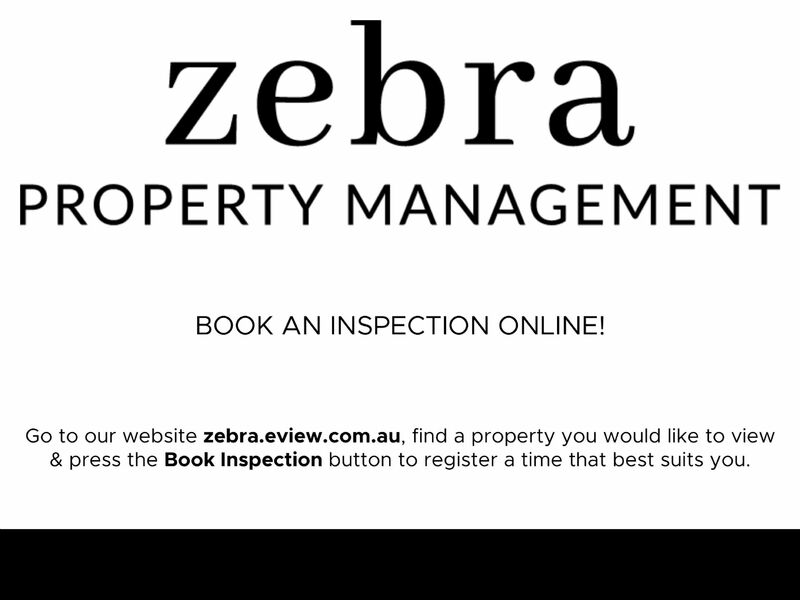 Close to schools, shops, transport and the beach, be quick and book your inspection today.